Gear up for thrilling trails, climb steep paths and peaks! Rising altitude or mile-long trails: What challenges do you face while hiking? 1. Knee joint relief: Discomfort-free hiking, also on steep mountain paths! 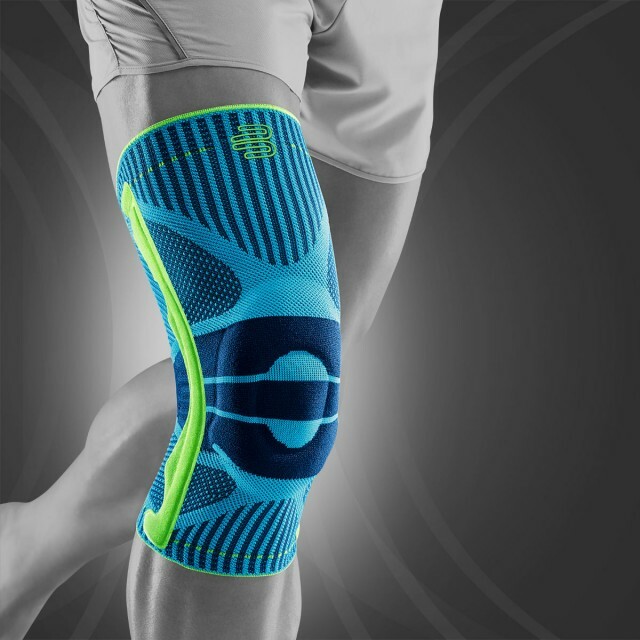 Relieve knee joints and better protect against overuse. Nature to the right and left of the path, from local forests to fascinating mountain landscapes: hiking leaves an impression and offers pleasure for the senses. Even though hiking is essentially a knee-friendly sport, it can definitely lead to joint problems. This is especially true on steep passages that lead down the mountain when pressure on the kneecap increases. Should they become overloaded, discomfort in the knee becomes noticeable and considerably affects the countryside experience. Therefore, it’s better to counteract this in advance. The Sports Support Line Knee Brace improves movement control with light pressure and keeps the knee joint secure during long walks and descents. 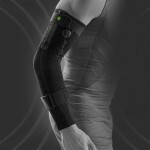 At the same time, the durable sports brace massages your ligaments, tendons, muscles and connective tissue every step of the way with innovative pads. This positively affects your sensorimotor function. You perceive your gait better. 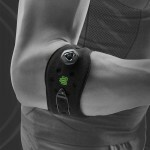 Stress and risk of injury are reduced. Symptoms of overuse in the knee abate faster and your knee joints remain fit for the next hike! 2. Secure tread: Stability for your feet, also on uneven hiking trails! 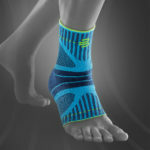 Protect ankles, control movements and walk safely. During hiking, the ankle fulfils one of the most important tasks: it stabilises the foot and ensures its mobility. The joint compensates for the many bumps on uneven trails away from paved paths – but only to a certain extent. Roots or stones on the trails can lead to jerky and fast movements of the feet to the outside or inside. Fail to pay attention for a moment and it happens: The foot twists and the hike ends. In Germany alone, around 10,000 people sprain their ankle every day. The worst part: Most people dismiss the sprain as a trifle. But a sprained foot should not be underestimated because every further twist causes injuries in the ankle. If proper healing doesn’t take place, the risk of osteoarthritis may increase. 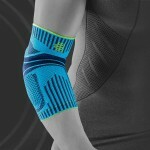 The Sports Ankle Support Dynamic protects ankles from buckling, hyperextension or lateral twisting. In addition, the support is extremely light. 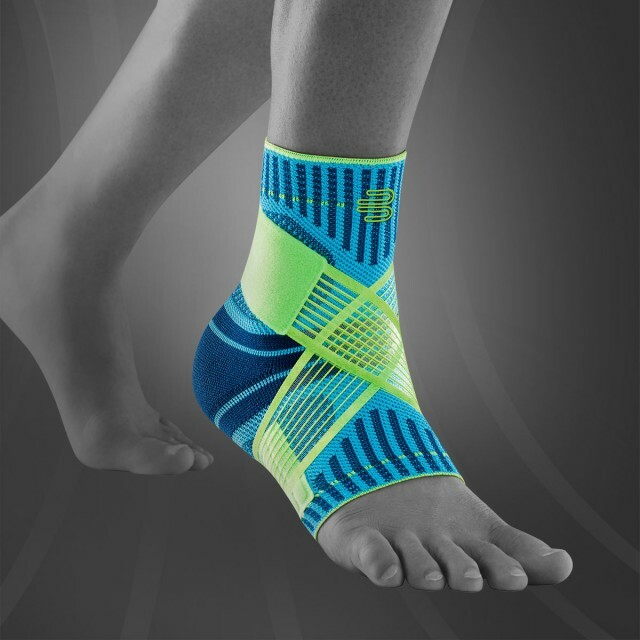 You’ll hardly notice as the innovative knit actively supports your ligaments with every step. Thus, the ankle sports brace provides the necessary security on particularly challenging trails, as if it weren’t even there. 3. Prepare for longer hikes: Support your body and breathe deeply on long hikes! Whether short trip, day trip, weekend excursion or a city walk off the beaten track – you want to enjoy your surroundings and take in the view as you reach your next destination. You can support your body with the right hiking equipment – for example, with compression products – which increase your performance for longer. 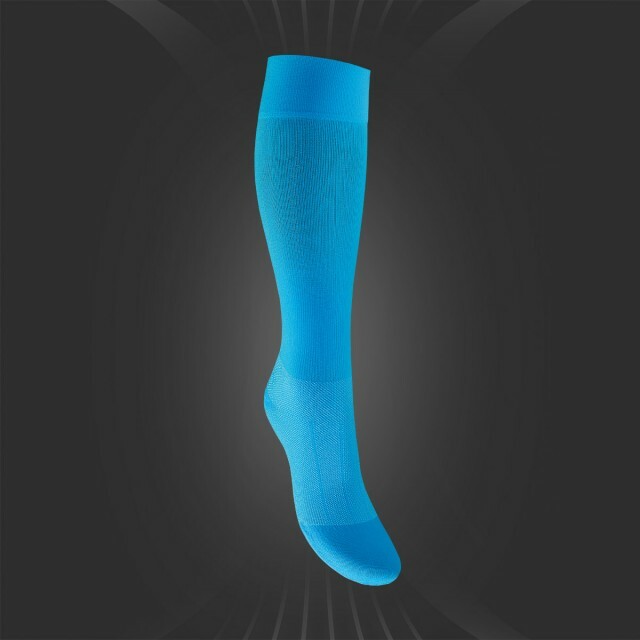 The Sports Compression Line leg sleeves and socks aid circulation through medical compression. In this way, more oxygen reaches stressed muscles in legs and feet. These warm up faster and regenerate better. The effect: You’re fit for longer and can hold your destination steadily in view. Thanks to improved circulation, you feel every movement more intensely and become one with nature. 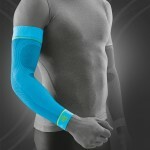 You provide your body with optimum support and retain power even on long and challenging hiking trails. Increasing altitude or mile-long trails: climb peaks and steep trails and equip yourself with the Bauerfeind Sports Compression Line – for your long-lasting hiking experience and increased freedom. 4. Secure rolling while hiking: Control your movements for increasing demands! Support natural walking motion and avoid foot problems. When hiking, the path is the goal. Your feet are your trusty and reliable companions as you work to achieve that. They are the ones who carry you to the last stage and stop at no ground. However, they can only fulfil their function problem-free as long as they are allowed to perform natural rolling movements cleanly. Otherwise, foot muscles can tire quickly, especially during long hikes. The consequences are unpleasant overload symptoms on the ankle, Achilles tendon or lower leg. The pain often makes moving on impossible. Sports Insoles Run & Walk prevent this and minimise the risk of injury. 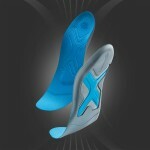 Sports insoles support the feet in their natural rolling movements and guide them safely from below. The x-shaped module ensures a secure and gentle tread with maximum comfort – even on long hiking excursions and on uneven terrain. Give your feet the support they deserve and keep going! Joint pain in the knee? Hiking is about passion and ambition! As you reach your goals, your knees accompany you on steep and uneven paths. This can quickly lead to overloading. 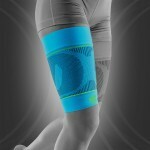 The Sports Knee Support protects your precious knee joints from overuse and controls movements securely. Thus, you can reduce the risk of injury and enjoy hiking longer. 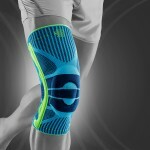 Take a look at our Sports Knee Support now. It’s a hiking nightmare: the foot kinks or twists – and the excursion is over. A sprain, hyperextension, or even joint damage or torn ligaments can be the painful consequence. Ankle Support Dynamic protects your ankle from injury. 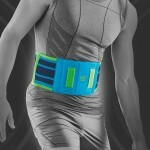 The sports brace controls your movements and prevents overloading – for carefree hikes on uneven trails. 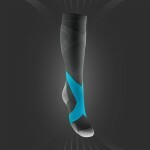 Take a look at our Ankle Support Dynamic now.